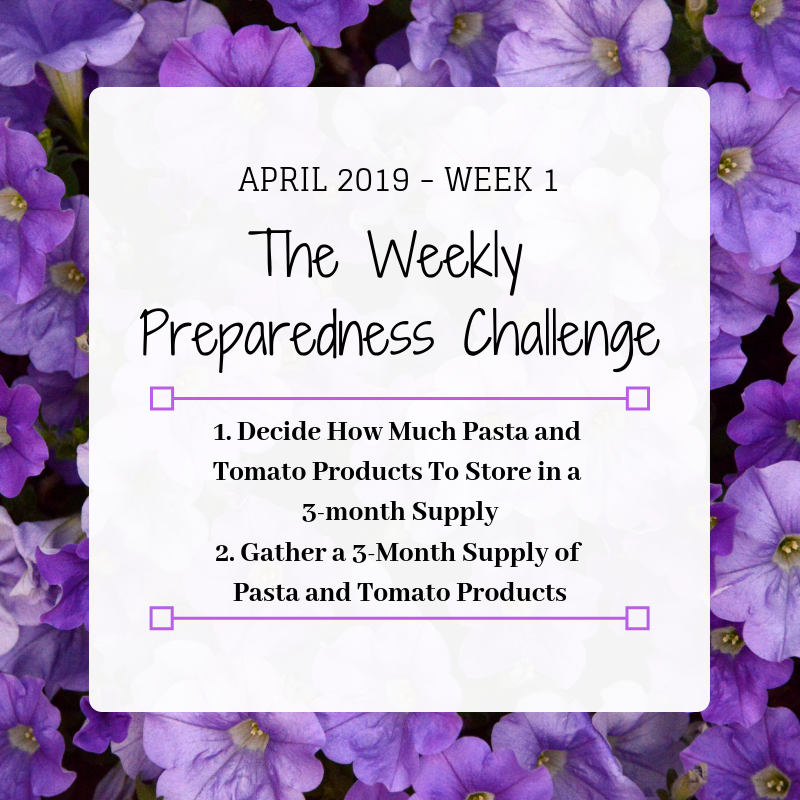 This month our Preparedness Challenge focuses on gathering pasta and tomato products for food storage, and sanitation supplies for our home supplies and grab and go 72-hour kits. This week we'll gather a 3-month supply of pasta and tomato items. We enjoyed an amazing weekend of the LDS General Conference, and with that spiritual boost we can accomplish anything. 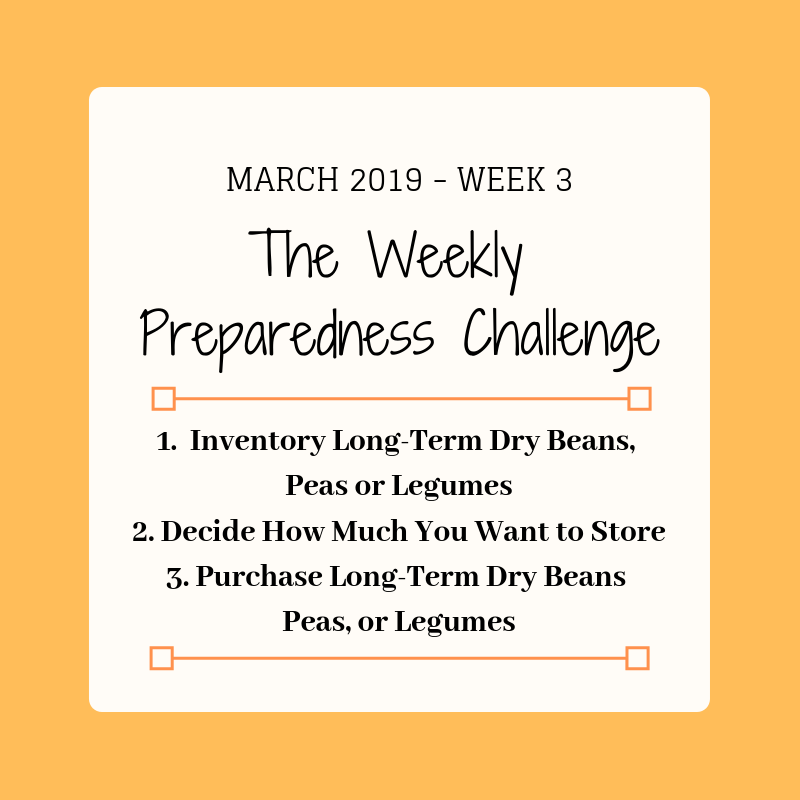 Having a category of items to gather keeps it on your mind when you grocery shop throughout the month. 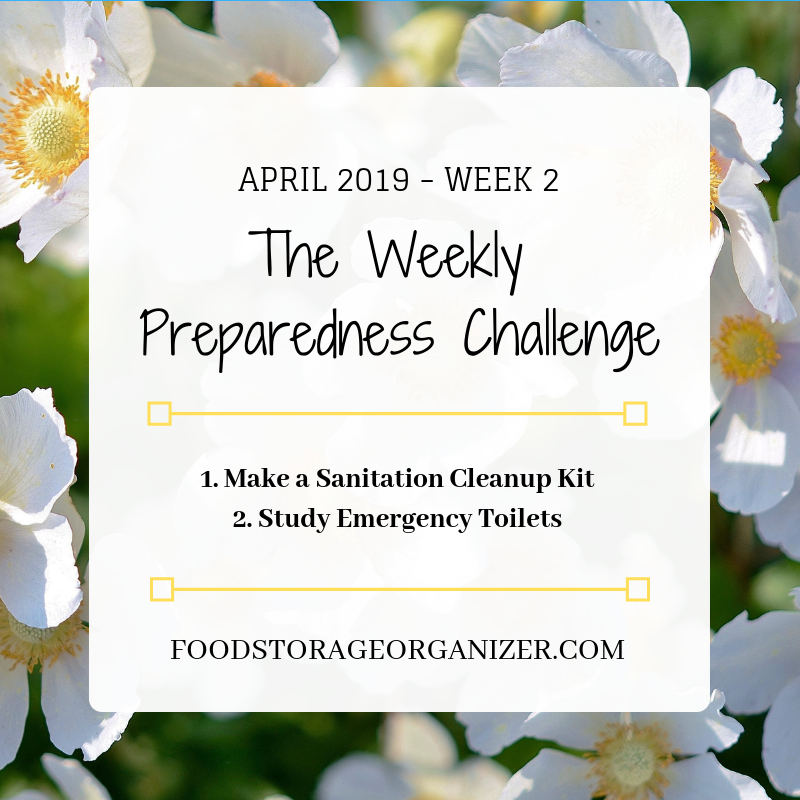 I've found this to be the easiest way to gather food storage and emergency supplies. With the recent flooding in the Midwest, I've decided to add more beef items to my freezer this month too while prices are still low. Look in your pantry and make a list of any tomato or pasta products you already have. These are probably the ones you usually use because most people have extra. Do you have enough? Or would having a few more cans be better? It may help to think of recipes you cook: spaghetti, sloppy joes, taco soup, pizza, tomato basil soup, Ziti bake, etc. Here are some storage tips. Most shelf pasta has a 3-year shelf life, but according to Eat By Date "Dried pasta will last for 1-2 years beyond a 'best by' date." Store in a cool, dry place. Keep package tightly closed. Canned or jarred tomato products have a a shorter shelf-life than most canned food. They are acidic and have an 18-24 month shelf-life according to StillTasty.com. 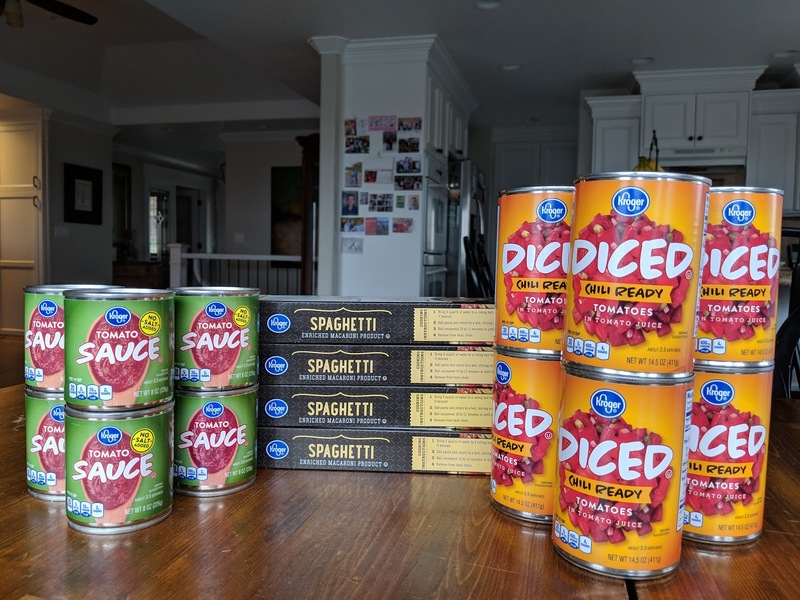 Discard all tomato products "from cans or packages that are leaking, rusting, bulging or severely dented." • spaghetti, angel hair pasta, etc. Heads up! Check your Smith's Kroger ad. 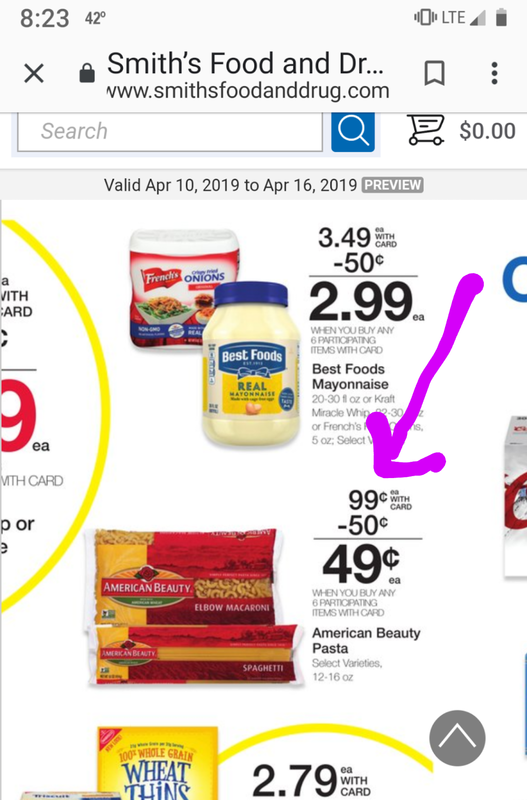 American Beauty pasta goes on sale starting Wednesday for $0.49 a package. My favorite sale of the year!! I hope this gives you an idea of what to gather this month. 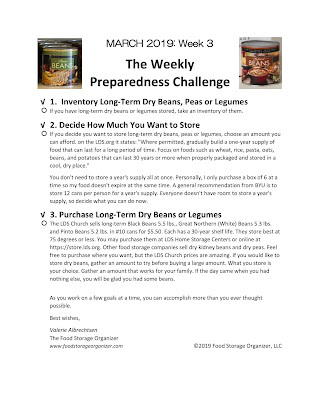 These products are a huge part of my food storage, and may be a part of yours as well. 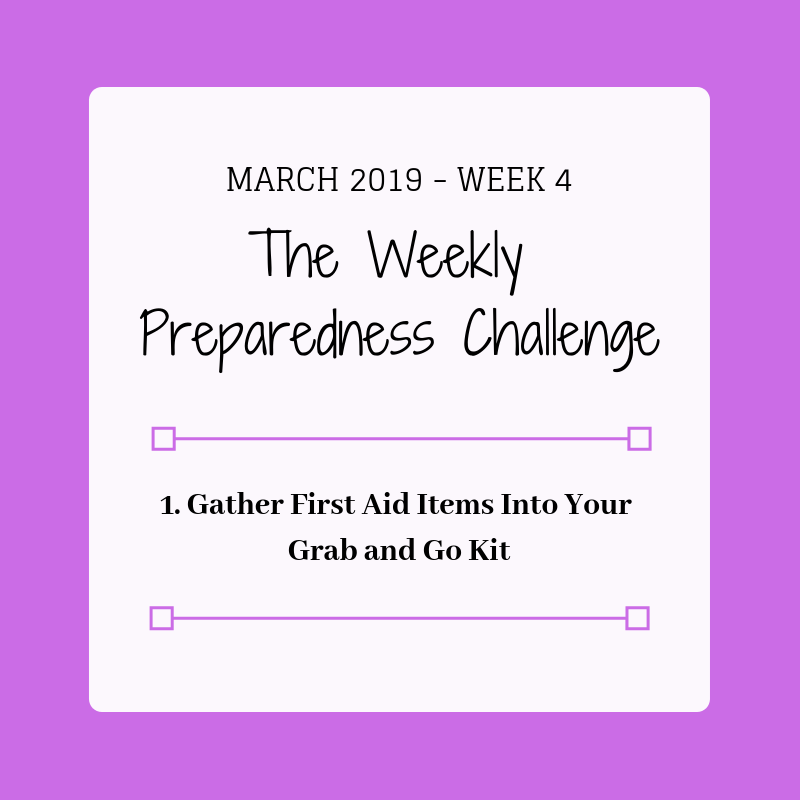 This week for our Preparedness Challenge, we’ll gather first aid supplies into our grab and go 72-hour kits. Thankfully this won’t take you long to accomplish. Everyone imagines evacuating in their cars. I imagine going on foot as roads may be too congested with vehicles. From home I imagine going to the LDS church close by, or our larger LDS stake center. Some of you would walk to a school or other community center. If you had to evacuate quickly, and some family members had minor injuries, you may not have time to use your regular first aid supplies. So, put some useful items in your kit. 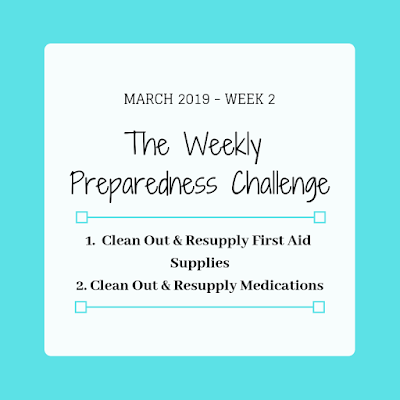 Good thing you have some water bottles in your pack from Preparedness Challenge January Week 1, so you can cleanse a wound. Here are a few ideas for about $6.00 for the dollar store. $1.00 Bandana. Could be used as a large bandage, head wrap, hand protection, foot wrap, etc. Find at a dollar store typically in a 2-pk. $1.00 Travel first aid kit with bandages, alcohol wipes and tweezers. 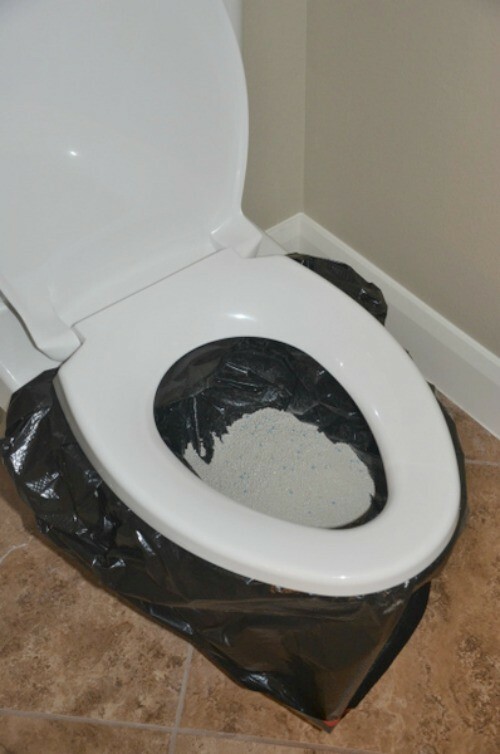 Make your own from items you already have at home and perhaps purchase alcohol prep pads at a dollar store. $1.00 Mini Sewing kit. Needle, thread, thimble, safety pins, etc. Find at a dollar store. $1.00 Elastic bandages. Great for supporting a sprained ankle. Find at a dollar store. $1.00 Feminine pads. Besides feminine use, these can also be used ad a wound compression bandage. Find at a dollar store or use some from your own supply. $1.00 Duct tape. Wrap a few yards on a stick or popsicle stick. In an emergency, use it to hold a compression bandage in place. Hopefully you have some around the house. Put all items in a waterproof Ziploc bag and mark FIRST AID. If you have several young children, you could adapt the kits. 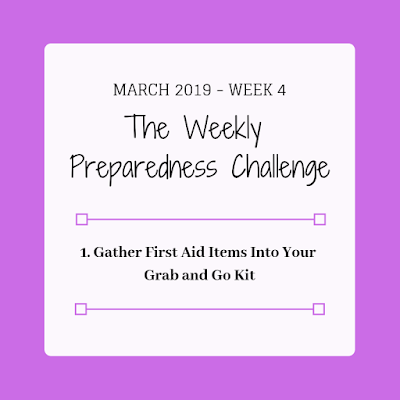 Perhaps yours will have more first aid supplies than theirs, but I plan to put the items above in my 14 year-old's kits as she may need to evacuate if I'm not home. I’m sure there are other items you thought of, but I hope this basic list gets you started with some lightweight first aid supplies for your kit. I’m excited to work on this myself. 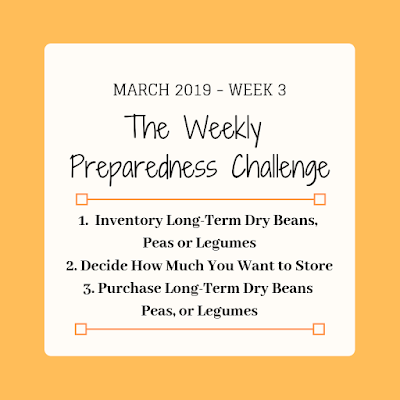 This week we are working on getting together a supply of canned beans and fish. The challenge comes in preparing a dish with either of those ingredients! A couple of weeks ago, I actually decided to branch out and make a dish with canned salmon. I had never tried canned salmon before but found a pasta dish that incorporated it. I picked up some canned salmon during my grocery trip and was really excited to try it! When it came time to cook the dish, I opened the can and was turned off by how it looked. We never had canned salmon growing up, or really anything more than tuna, so I didn’t know what to expect. My pregnant nose couldn’t handle the fish, and I actually opted to take the fish out of the dish. Pretty sad, I know. However, I now know that if it came down to using our food storage supply, we probably wouldn’t be too happy with canned salmon. Part of the challenge in collecting food storage is storing foods we would actually eat if we needed to. Cooking a recipe with the collected supplies is a great way to weed out ingredients that might not make the cut for your food supply. Let’s just say, I’ll be collecting canned tuna for this challenge. This week, I was able to cook a dish with black beans that we eat fairly often. These Sweet Potato and Black Bean Tacos from Cooking Classy are one of our favorites! Finding a recipe that doesn’t involve meat that my husband will love is a little bit tough. But we all enjoy these yummy tacos. 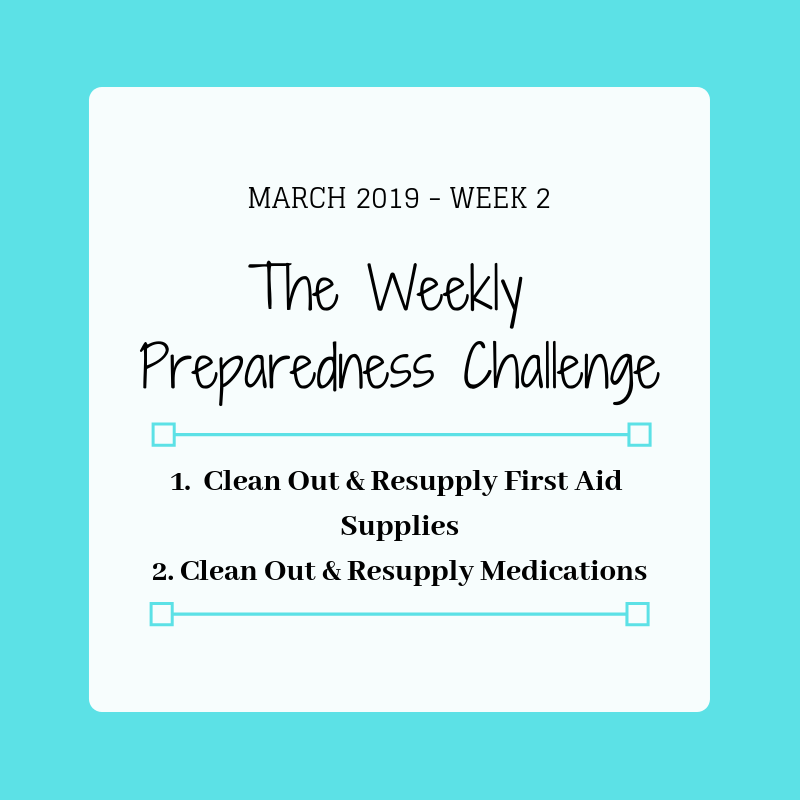 This week let’s work on our first aid supplies during our Preparedness Challenge. Most of us have some, but we probably haven’t gone through them in a while. Well, this is that week. Go through your home and gather all the first aid supplies you can find. They could be in multiple locations. Find a container of two to put those items in. Keeping them in a central location will make it easier to find. I use a tackle box. Read more about it here. Add items you need to your grocery list such as band aids, gauze pads or rolls, medical tape, first aid kit, Neosporin, first aid manual, ice packs, thermometer, ACE bandage, rubbing alcohol, etc. You don’t need to buy these items all at once but making a list will help you gather what you need over time. TIP: If you've ever had an injury, hang on to your crutches, splints, wrist guards, knee braces, etc. During a disaster, you may be the only one who has them. Contact your local pharmacy to find a disposal location near you. Or look at the Walgreen’s website to find out which stores have a disposal kiosk. Walgreen’s takes “prescription medications, ointments & patches; OTC medications, ointments, lotions & liquids; pet medications and Vitamins. Who knew? 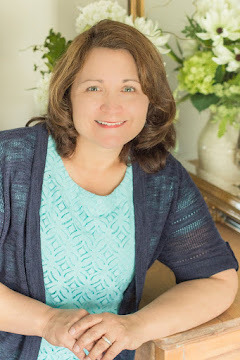 The closest locations near me are in Bountiful or Layton, Utah. Make a list of medications you would like to resupply and add them to your grocery list. In an emergency, many people need some type of pain medication. TIP: Keep children's and adult medications in separate containers and out of reach of children. Have a chat with teens about the proper use of medications. I hope I’ve kept it simple enough for you to accomplish. Have a great week!